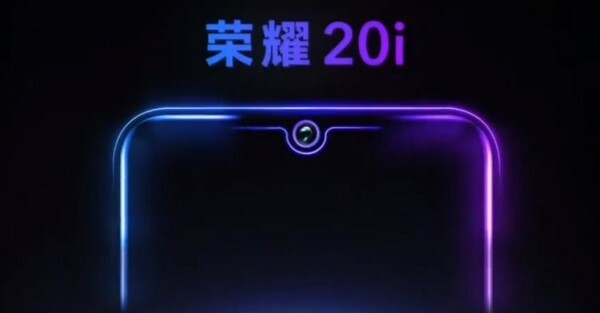 Honor took to Weibo to announce with a short video that the Honor 20i will be officially launched on April 17. 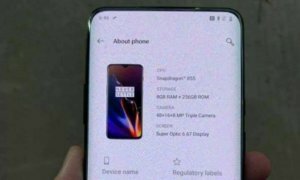 Judging by the video, the smartphone will have a waterdrop notch on its 6.21 inch display, that will hold a 32 MP selfie camera. 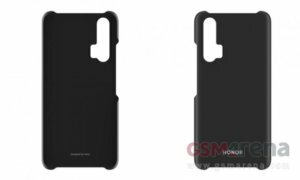 HRY-TL00T / AL00T / AL00Ta, which we initially assumed to be the Honor 10, is actually the Honor 20i. 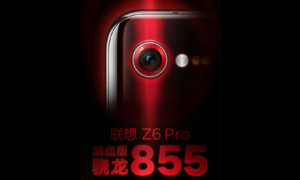 Going by the listing, the phone will arrive in 4 GB/6 GB of RAM, 64 GB/128 GB variants and will have a 3,320 mAh battery while the rear camera setup will be made out of a 24MP camera with 2MP and 8MP sensors. During the April 17th event, Honor will also launch a new product: the Honor Magicbook 2019 but at this point, we don’t know anything about it, so we’ll have to wait and see what Honor has to say about the device during the official launch.